Get Ready For Our First Ever UK & Ireland Celebration! 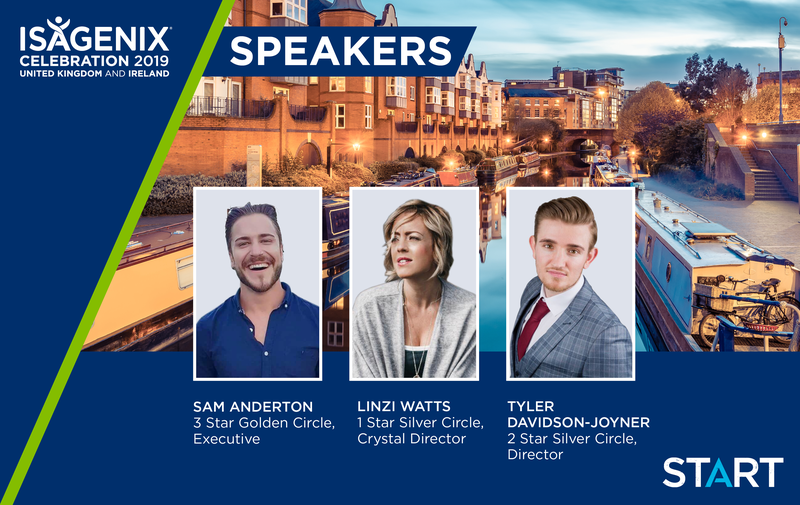 The biggest event on our annual calendar has just been announced and we’re so excited for you all to experience our first ever UK & Ireland Celebration. 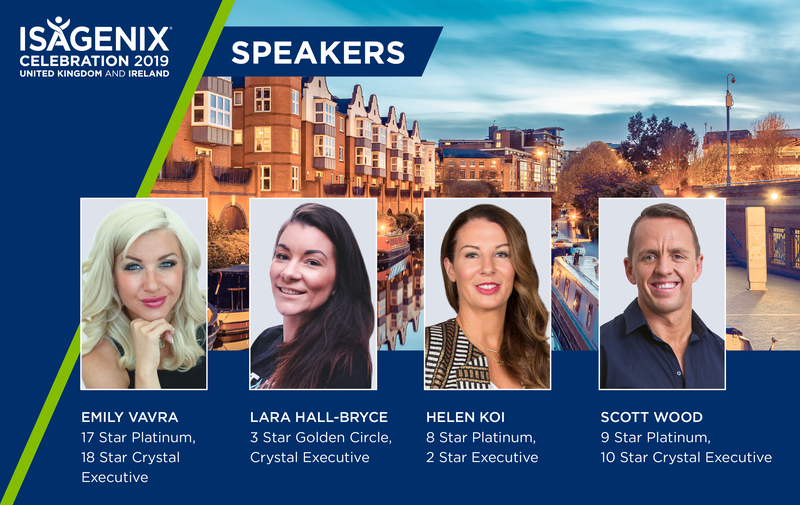 Taking place at the Birmingham Hilton Metropole on 23-24 March 2019, you don’t want to miss this one…and here’s why! Exclusive training, new products and MORE! This event has it all. 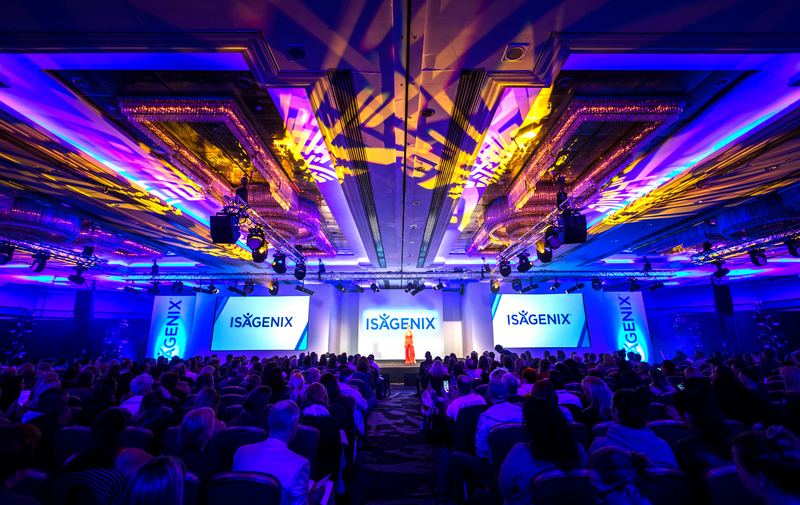 Business training from Top Isagenix Leaders, exciting announcements including new products, exclusive parties, time to connect with your fellow Associates and a lot of FUN! 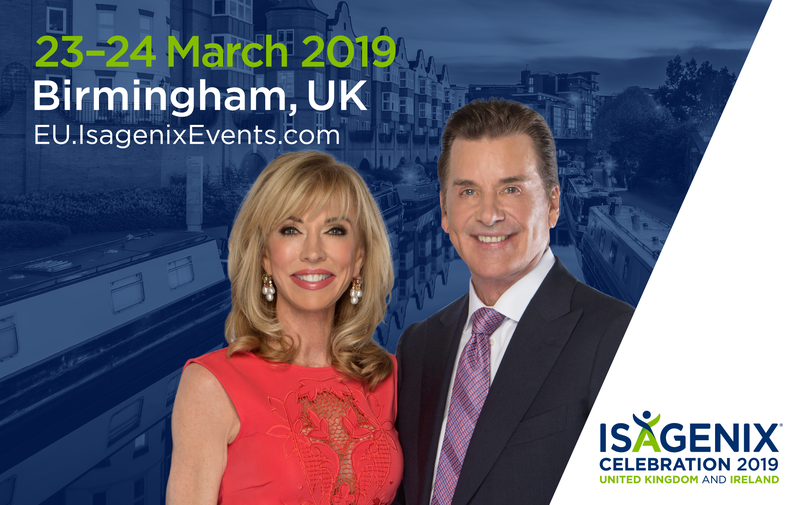 But that’s not all, you’ll be hearing from Co-Founders of Isagenix Jim and Kathy Coover and will even have your chance to be recognised by them during this event. Find out how to get recognised here! Don’t forget your dancing shoes! We’re excited to announce our inaugural Gala Dinner will take place during our UK & Ireland Celebration event. You’ll experience our Awards Recognition, a delicious three-course meal and plenty of dancing. Stay tuned to UK.IsaFYI.com for the release of our Gala Dinner tickets. You won’t want to miss the chance to dress up to the nines and be recognised for your hard work and dedication. Early Bird tickets for the main event are priced at just £69 until Sunday 14 October, 2018. Grab yours now and be sure to buy extra for your team who you’ll be bringing with you! Regular ticket price after Sunday 14 October, 2018 will be £99. Click here to buy your tickets today! We can’t wait to CELEBRATE with you all at this event. See you there! 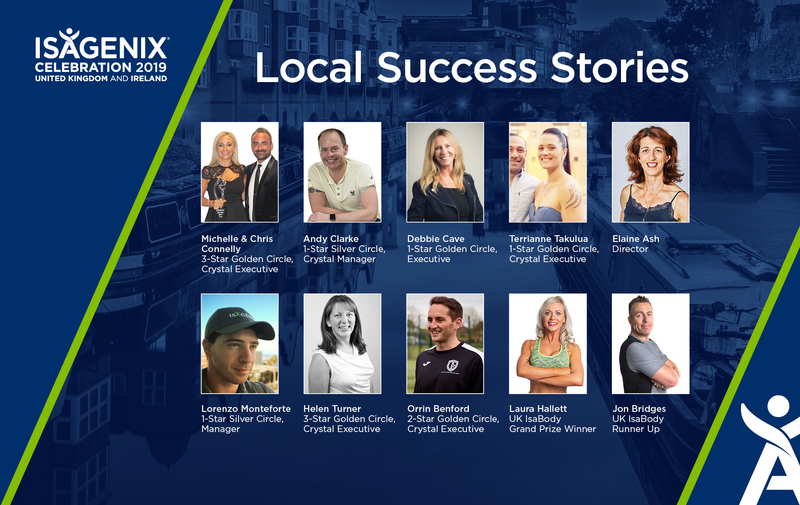 Hear more Isagenix Success Stories at Celebration!